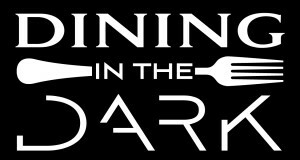 Heartland Council of the Blind Presents the 5th Annual "Dining in the Dark" on May 18, 2013, at 5:30 p.m. at the Cowboy and Western Heritage Museum, 1117 N. W. 63rd, Oklahoma City, OK 73111. Experience food, drink and conversation as you may never have before! "Without Your Sight." For more information, see the HCB website.